NZ returns bodies after delay angers families - SABC News - Breaking news, special reports, world, business, sport coverage of all South African current events. Africa's news leader. “We are doing all we can to undertake this work as quickly as possible and return the victims to their loved ones,” a police statement said. 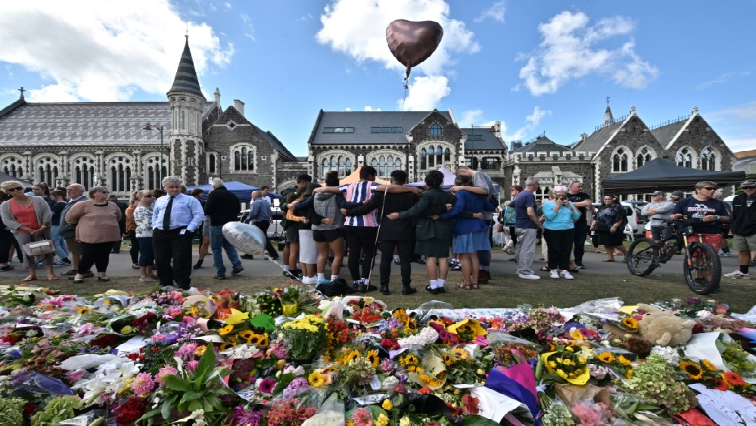 Prime Minister Jacinda Ardern vowed on Tuesday that gunman Brenton Tarrant would face the “full force of the law” as she opened a sombre session of parliament with an evocative “as-salaam alaikum” message of peace to Muslims. “That is why you will never hear me mention his name. He is a terrorist. He is a criminal. He is an extremist. But he will, when I speak, be nameless,” she told assembled lawmakers. But the forensic delays are casting a cloud over New Zealand’s handling of the horrific ordeal. But only 12 had been “identified to the satisfaction of the coroner” nearly a week after the rampage. “There’s nothing they are offering,” Safi, an Afghan refugee, said outside a family support centre. The tweet drew a barrage of derogatory messages to his Facebook account – most apparently from the US, where the pro-gun lobby is powerful. This entry was posted on 19 Mar 2019,12:11PM at 12:11 PM and is filed under World. You can follow any responses to this entry through the RSS 2.0 feed. Both comments and pings are currently closed.